City Manager Blair King presented two items in his report. The first was that a new roof will be installed on the Community Center. The material to be used was on display outside the Council Chambers and the Shores committee has also been consulted on the new material, which has fewer seams to prevent leaking. Residents are strongly encouraged to sign up for Alert San Diego, a local phone-based emergency notification system. This is the Emergency Alert system that San Diego County uses to notify people of emergencies. During the recent Paradise fire only about 20 to 30 percent of residents were signed up, making it difficult to get word of the impending fire to people in a timely manner. This app is easy to download on your phone in the App Store and on Google Play. More detailed information can be found on the website http://www.readysandiego.org/alertsandiego/. If you need help with this, the Fire Department or the Teen Tech Desk at the Library will be happy to help. It is critical for everyone to sign up to be notified promptly in emergencies. Jim Krueger, Administrative Services Director, presented the Financial Report for the year ending June 30, 2018. The City hires an independent accounting firm to review the Comprehensive Annual Financial Report (CAFRA) to provide information about the city finances. This year the independent audit was performed by the CPA firm of Davis Farr. The General Fund has $116,332 million; after deducting liabilities, the Total Fund is $80,150,836 million. He showed that the Total Assets increased by $8.9 million and Total Liabilities increased by $263,000, with the fund balance increasing by $6.7 million. He pointed out that total revenues increased by $1.7 million. Jennifer Farr presented that the annual independent audit issued “unmodified” opinion, which is the highest ranking. When Councilmember Sandke asked her how she thought the City was running its money, she answered, “I thought there were a lot of good checks and balances, but the accounting system is old and holds staff back a little, but they work around and have good internal controls.” Sandke then pointed out that the City is aware of this and has budgeted for updated accounting software. The Financial Report and Audit were unanimously accepted and approved. During discussion, it was pointed out that all city parks are designated historic and Councilmembers stood by their February decision to not consider village parks. Earlier in the meeting, four speakers spoke on this issue in oral communication. Comments included suggested changes to the site criteria to include non-historic sites, the distance and percentage approval for residential property owners, and the importance of getting public comment. Two additional residents weighed in with opinions on historic sites, approval numbers and buffer zones. Councilmember Downey pointed out that there are people on both sides of this issue and that with neutral criteria it is possible to evaluate potential areas. 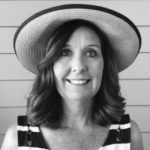 Councilmember Donovan suggested a community workshop conducted by the Parks and Recreation Commission. Councilmember Benzian said, “The warrant has been useful for showing us that we shouldn’t move forward with proposing a dog park in any of the village parks.” He proposed a survey. 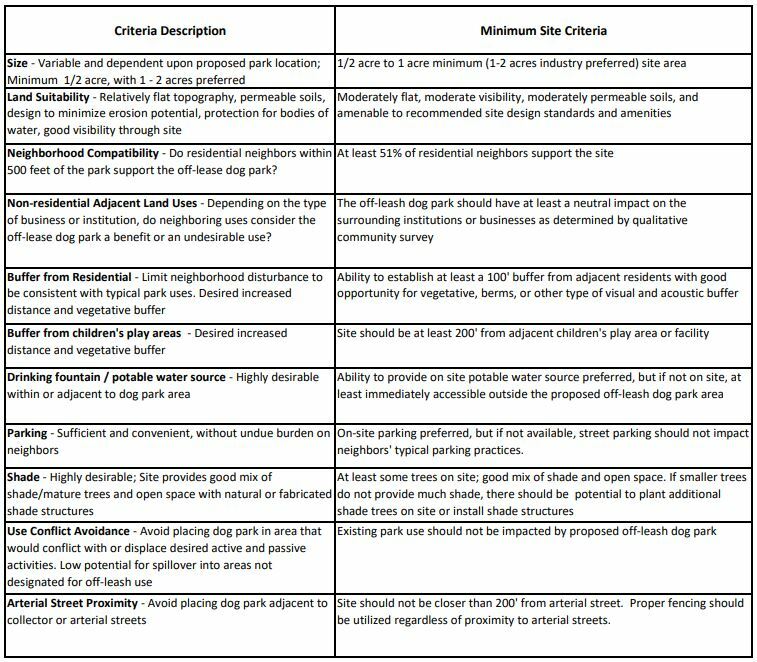 Councilmember Sandke proposed changes to criteria. Mayor Bailey said, “This is where we should have been here years ago,” and concurred that’s it worth having the Parks and Recreation Commission solicit input from the community. 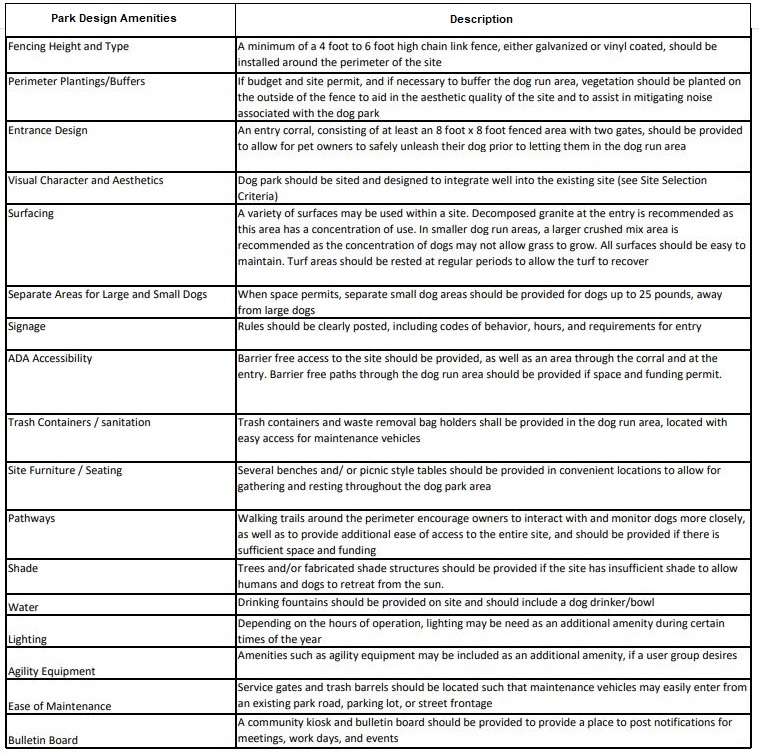 After much discussion, the Council unanimously voted to consider the proposed warrant system to establish benchmarks for reviewing sites as potential off leash dog park sites and staff will hold one or more public workshops to look at potential locations, to address the criteria and make recommendations, understanding that the 14 historic City parks are not an option. 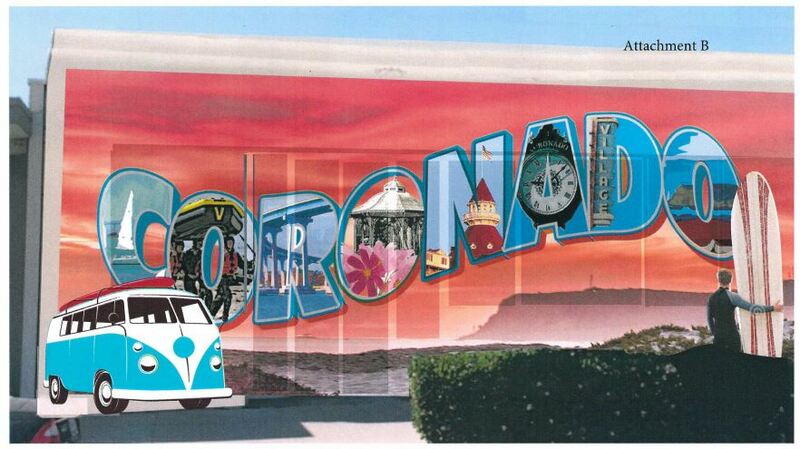 The Council unanimously approved this temporary art installation not to exceed $10,000 or 24 months. A new Community Sign was approved for the Spreckels Park location at the corner of Sixth Street and Orange Avenue. It will include all organizations that are on the current sign, as well as those on the sign at the intersection of Third Street and Orange Avenue, with the ability to add or change as needed. 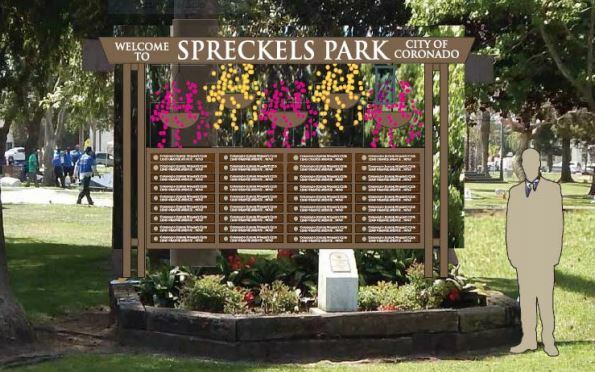 It will be similar in size to the existing sign and pedestrian focused, complimenting the character of Spreckels Park. The project is expected to cost less than $40,000, well below the original budget. Rich Grunow, Community Development Director, gave a presentation on changing the zoning ordinance to increase hedges to 10 feet in residential rear yards with alley access, allowing for increased privacy. This is becoming increasingly more important as additional carriage houses are being built. This is an increase from the current eight-foot height restriction, and the new standard is consistent with other features such as arbors, trellises and arches. This item was unanimously passed.